Dr. Daniel Weldon is proud to offer families across Central Florida exceptional dental care in a comfortable, relaxed environment. Dr. Weldon believes there is a right way to do things, and this basic belief guides all his actions. In this spirit, dental implants have become a hallmark of his practice as they are the only way to replace the root, function and beauty of your natural teeth. Dr. Weldon has earned his reputation as one of the most respected providers of dental implants in Central Florida, and he would love to see if they might work for you. 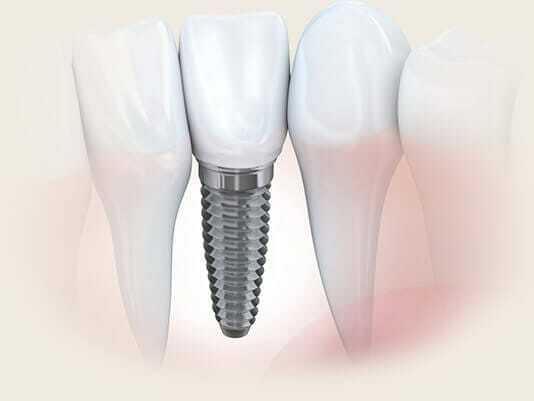 Whether you are missing a single tooth or all of your teeth, dental implants provide a proven solution. 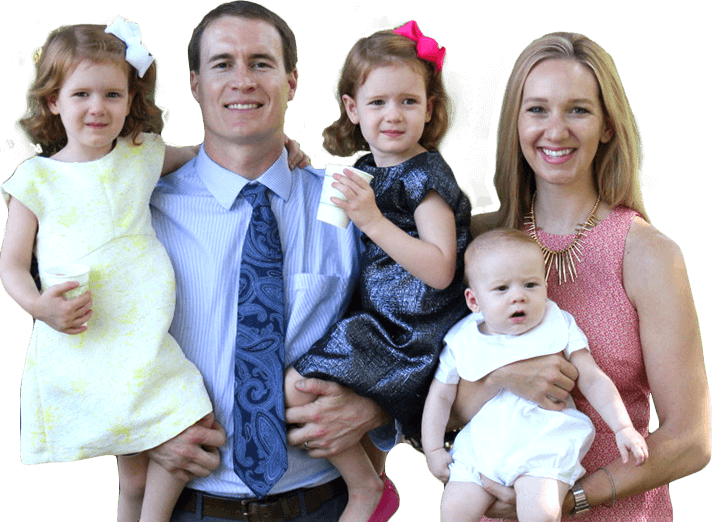 As a husband, father and small business owner, Dr. Weldon is proud to be a member of the Ocala community. He accepts the important role he can play in helping people smile, and he understands the direct link between healthy teeth and overall health. In addition, Dr. Weldon enjoys being active in civic and professional organizations that improve the quality of life for everyone. Most importantly, he and his wife embrace the small-town values that make Marion County a great place to raise a family. With a dentist on almost every corner, it can be difficult to know how to tell the difference. Dr. Weldon and his team are not flashy, and we do not offer fancy promotions and special deals. However, we do offer the highest level of dental care at fees you can afford. If you have dental insurance, we will work with you to maximize your benefits. If not, we offer treatment plans and flexible payment options. Most importantly, we do things right the first time in a way that places exceptional dentistry within the reach of everyone.